Recorded in the Spring of 2018, this is the latest album where William demonstrates his versatility as a pianist and composer. 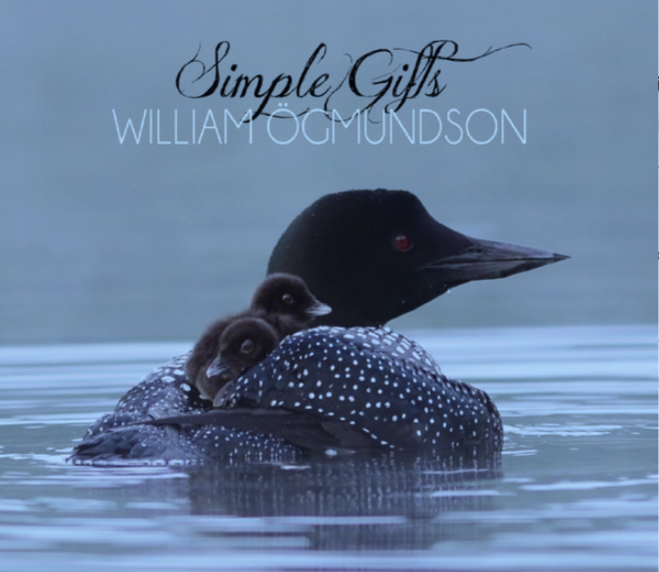 Comprised of soft, soothing and contemplative themes, and just enough romance and joy to keep you stimulated, this solo piano album is one you will play over and over. Style: new age/neo classical. Click here to here some of the music. This is a calm and relaxing solo piano CD with 12 original compositions and two "cover" songs. William's first CD, released in 2006, includes two original pieces, including "Dance of the Fairies" and is his only classical recording. 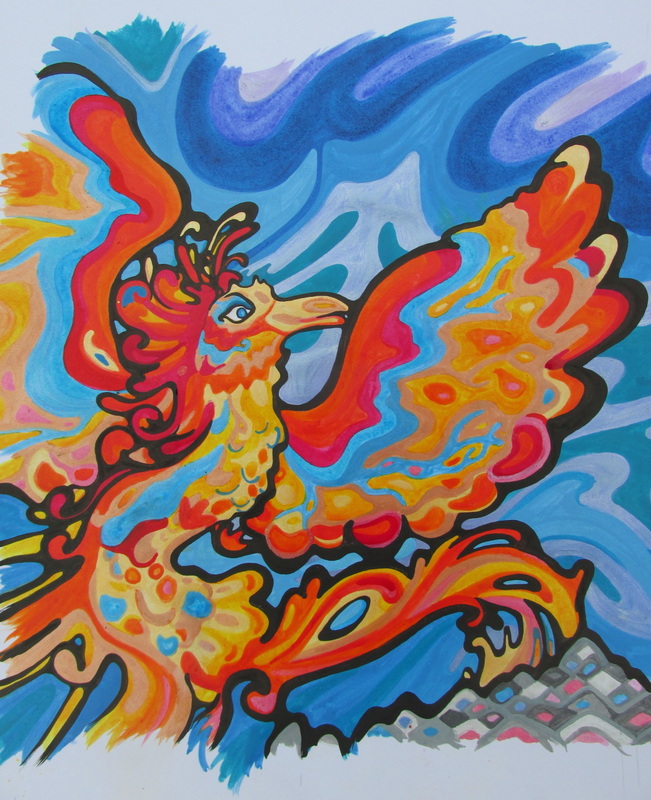 Phoenix is William's most diverse and inventive recording to date. All the songs are original, and feature William playing piano, hammond organ and numerous other instruments including the wine glasses. The styles range from classical to cuban to jazz to reggae. In her review for EnlightenedPiano.com, Pam Asberry said "It made me laugh; it made me cry. Truly, “Phoenix” is one of the most unique and satisfying solo piano albums I have heard in ages, and I give it my highest recommendation." To hear sound clips, click here, here or here. Intermediate level sheet music for William's composition "Belladonna". 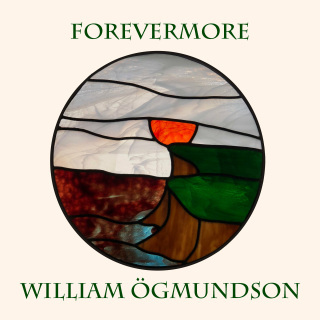 William wrote this for his daughter Chloe when she was born, and it is also the final track on his CD "Forevermore". 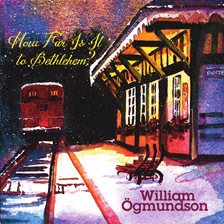 William's arrangement of a medieval plainchant song, and the first track on his Christmas album "How Far is it to Bethlehem." To listen, click here. Simple, calm and serene. Intermediate level. Intermediate level sheet music for William's composition "Great Expectations". Click here to listen. This is William's solo piano arrangement of the Enya song (originally from 1843) in G major. This is a set of 24 short piano pieces (one in each major and minor key) that William composed in 2013. A few of them (Lux Aeterna, Maypole and Cosmic Spider) he has since given titles to, and recorded but most have only been heard live. This is a fascinating set of classical miniatures that will delight the intermediate to advanced pianist.